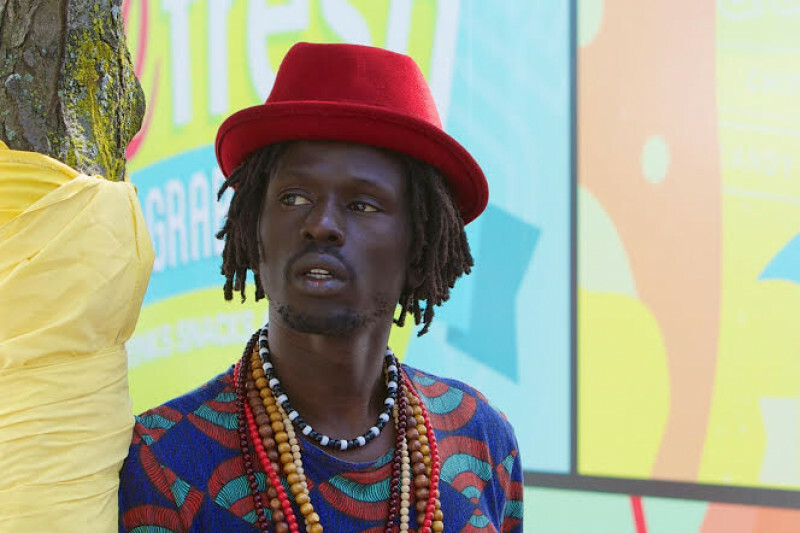 The Sligo Middle School PTSA is raising funds to bring Emmanuel Jal to perform for and work with our students at the end of February 2017. Jal is a former child soldier from South Sudan. Through unimaginable struggles, he managed to survive and go on to emerge as a recording artist, achieving worldwide acclaim for his unique style of hip hop with its message of peace and reconciliation borne out of his personal experiences. Jal is currently touring schools around the world to share music and his story in a quest to engage and empower young people as they become active global citizens. Have a listen to Jal's song "We Want Peace!" and help us bring him to our school! Have questions? Contact Gillian Huebner (campaign coordinator) or Chris Rutledge (Sligo PTSA President). Thanks to all who've supported the fundraising campaign to bring Emmanuel Jal to Sligo MIddle School! We've raised $635 in one day -- we've got $865 still to go. We can do it! If you need some motivation -- take a look at this!